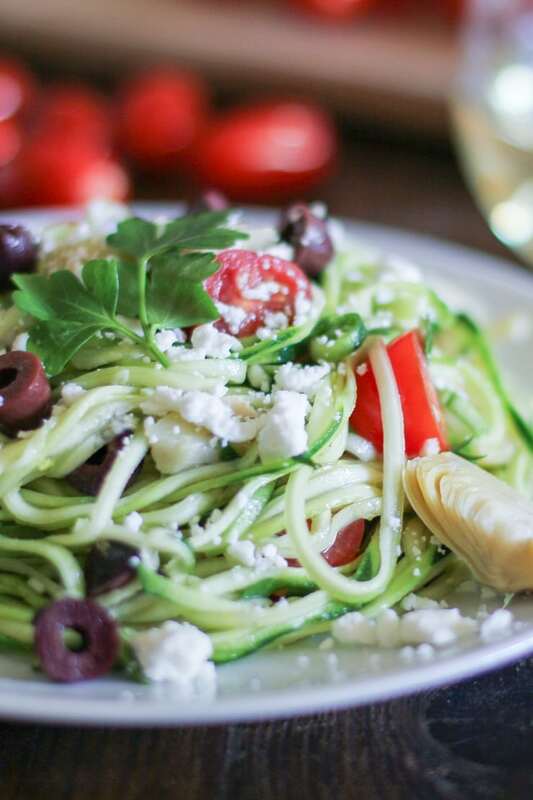 Mediterranean Zucchini Noodle Pasta is fresh, flavorful, and healthful – perfect for any time of year and easy to prepare in less than 30 minutes! Do you ever want to put a meal on repeat and wear it out like an old pair of sneakers? Walk 500 miles in it? Vegetable noodle pasta is definitely a meal I can walk 500 miles in. Errr….you get the point. A couple of weeks ago, I posted a recipe for Raw Carrot Pasta with Ginger-Lime Peanut Sauce, and I told you all about my newest obsession: vegetable noodles. Using my handy dandy Spirelli Spiral Slicer , I’ve been spiraling some rawsome pastas. You can use whatever spiralizer you have on hand! All it takes for a meal that’s worthy of putting on repeat is some spiraled vegetable noodles, some other flavor-blasted ingredients, and a fun sauce. Can you put spaghetti sauce atop zucchini noodles? A meatball or two? Yes, yes you can. Zucchini doesn’t taste like pasta. But that’s okay. Here’s what I’m thinking: Spring/Summer. Picnic. White wine. Mediterranean zucchini noodle pasta. Cherry tomatoes, artichoke hearts, kalamata olives, zesty herby dressing, and feta cheese are what create a flashmob in your mouth for this meal. No sautéing, turning on the oven, or throwing pasta against the wall to see if it’s ready. Although if you want to throw zucchini noodles against the wall, I’m not one to stop you. In fact, I’d encourage you to do so. Because it’d be hilarious. Note: I was not compensated for this post in any way. I just really like vegetable noodles. Rinse the zucchini squash well, pat them dry, and chop the tips and tails off. Using a spirelli, make noodles out of all of the zucchini and add the noodles to a large serving bowl. Note: once you get to the last 2 inches or so of the zucchini, it will be difficult to spiral, so you can either grate it or finely chop the rest. 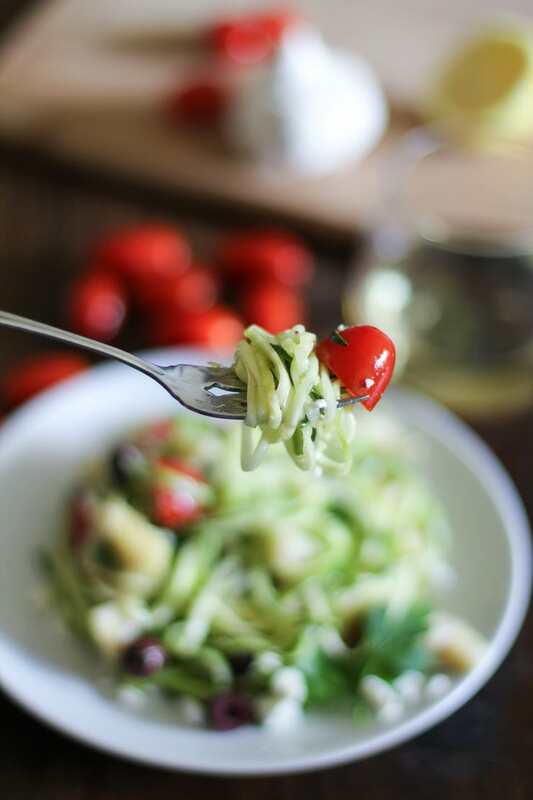 Add the cherry tomatoes, artichoke hearts, and kalamata olives to the bowl with the zucchini. Whisk together the last 7 ingredients in a small bowl. Pour this dressing over the zucchini pasta and toss everything together. Serve cold with crumbled feta cheese (Note: To serve this meal hot, heat a the grapeseed oil, lemon zest and juice, vinegar, and garlic in a non-stick skillet over medium-high. Add the zucchini noodles and cook until softened, and much of the liquid has evaporated. Add the remaining ingredients and continue cooking until hot. Serve with feta cheese on top if desired). *I used goat milk feta cheese. You can leave the cheese out entirely in order to keep this recipe raw, vegan, and paleo. Ya!! These look amazing and I love mediterranean anything! I need to get a spiralizer already! How many drinks will it take at their alleged wedding for us to bring this up? And when my mother says, “Julia!” we can look at each other and blame the other one because clearly she wouldn’t be talking to us. Oh. That’s right. It will be my sister in law (yet another Julia) that will be in trouble. You’ve inspired me so I went out this afternoon and bought my spiralizer, and the veggies to make the mediterranean salad. I’m treating my wife to this fabulous looking dish tonight. Keep up with the recipes, they’re fantastic! This salad is better than I thought! I’ve shared your recipe with many of my friends and have made it twice. This will become a weekly menu item in our house. It’s so easy to make and sooooooooooo good! Yeeeeeah! I’m so happy to hear it! It’s definitely a great go-to for any weeknight and am so happy you’re passing along the recipe! 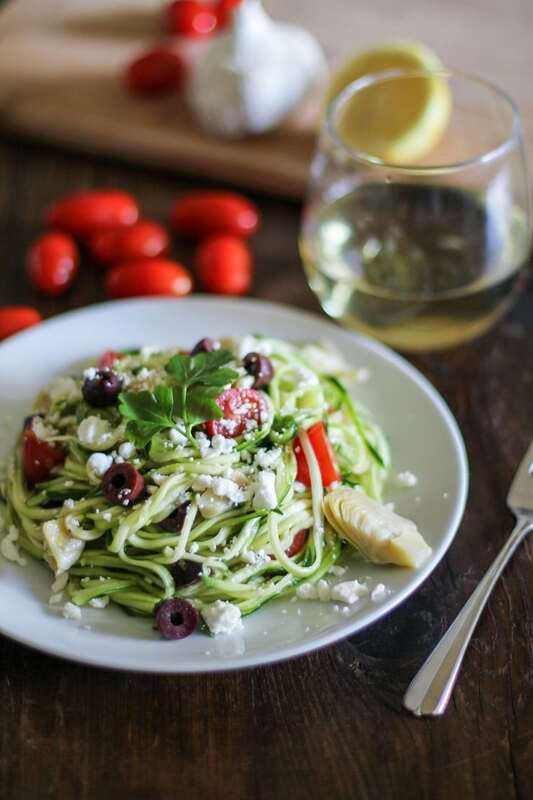 Cheers to zoodles! Love your humor…….raw, raw, raw, etc.! So funny! I love my spiralizer but never thought to add artichokes. THANKS! This looks so good, I love the salty feta in the midst of all that yummy freshness! I was wondering how you like your spiralizer? 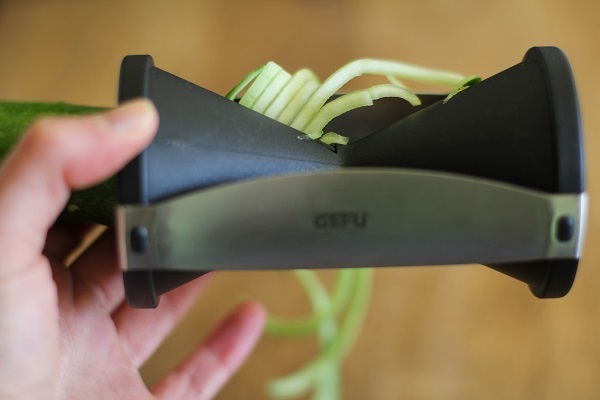 I’m trying to figure out which one to get (stand up vs. handheld), right now I make zucchini noodle with a julienne peeler but it doesn’t work for hard squashes! Just found your blog, this recipe looks delicious! I am a big fan of Greek salads, totally going to print this one out! I want this right now! I’m ordering a spiralizer immediately! 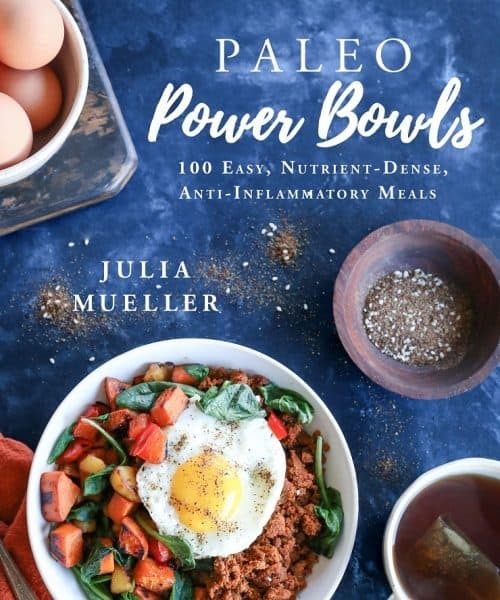 Beautiful photos and great recipe! Girl we are obsessed with our spiral cutter. 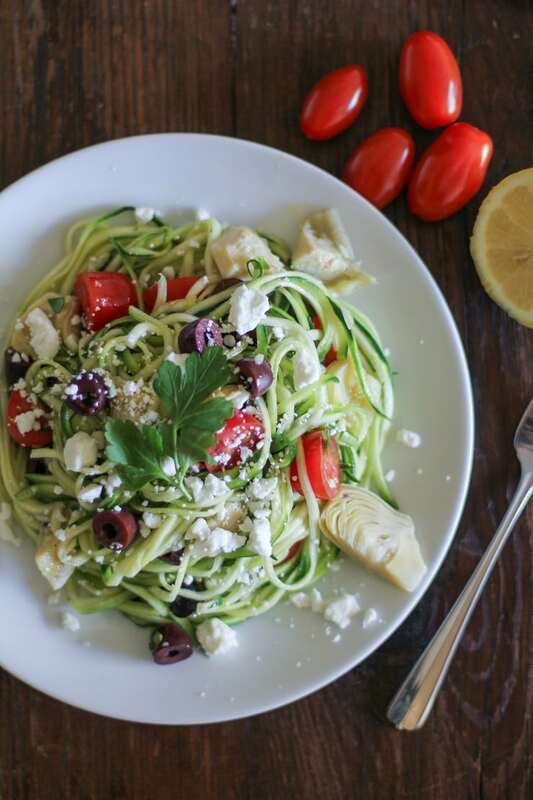 Zucchini noodles are the best and this Mediterranean version sounds fantastic! Love this. I so need to get a spiralizer. This looks so good! I love my spiralizer!!! I can’t wait til all those summer veggies are in season and I’ll be spiralizing away! Looks so simple and delish! Thanks for sharing! I’m loving all the veggie noodles you have going on! I’ve never thrown a noodle at the wall, because I’m afraid a kitty will eat it. Zucchini = kitty safe, so definitely wall throwable. If this isn’t the prettiest plate I’ve seen, I’ll eat my pasta…zucchini…HAT! I’ll eat my hat! This is seriously my new obsession. Had a cucumber noodle salad with tofu and peanut sauce for lunch. This might be tomorrow’s lunch especially since I always have all of these ingredients on hand. Yum! I have yet to try zucchini noodle! This looks so good! I love feta! This looks awesome. We were just in the states and Im kicking myself that we didn’t buy one while we were there.. because hotdamn are they expensive here. Good thing mom’s coming in a few months.. gonna try this one and the sweet potato noodles from Dishing Up the Dirt! I make zucchini noodles all summer long. They’re so good!! I love this mediterranean version. I have been SO lazy about getting a spiralizer but all your fun noodle recipes are pushing me over the edge!! Dooooo it! Do it like you’ve never done nothing ever. < - sorry. You will love it! Now that I have two spirellis, I can’t imagine life without them. Cereal. My sister has been obsessing over veggie noodles lately. Bookmarking this for inspiration to actually get myself to buy the spiralizer. I love the idea…time to execute! I just love the way this looks. I would eat this over and over again too. Getting a spiralizer right now! Pinning away Julia. This is completely gorgeous! I just made this! It is delicious!! Thanks for the recipe!! Do you think i can make just the noodles part on a Sunday and they will last until Wednesday for my next meal prep? I’m so happy to hear it, Michelle!! It’s definiely a great easy go-to. Thanks for dropping by to give your feedback! I just made this – AMAZING!! I will make again and again. Healthy AND super tasty? 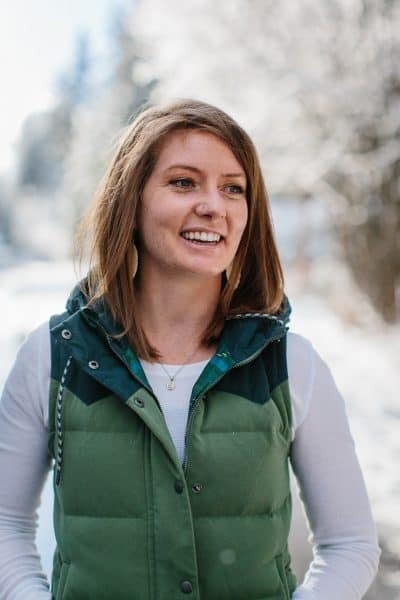 The unicorn of pinterest, but this proved it possible. Thank you!! This salad is delicious! 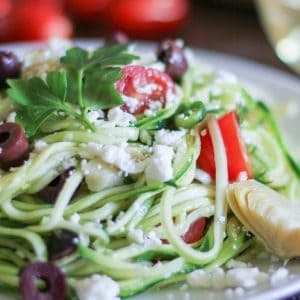 The flavors are refreshing and well balanced, no ingredient overpowers the taste, and I love the texture of the zucchini noodles! Will make this all summer. Have you made this and let it sit overnight? Did it keep okay?